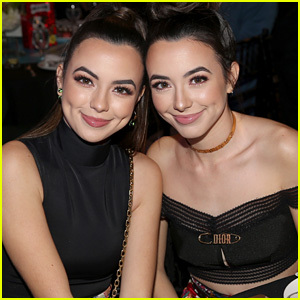 Vanessa Merrell Photos, News, and Videos | Just Jared Jr.
All of your fave celebs stepped out for Instagram’s Instaskate 2018 event, held at LA Kings Holiday Ice LA Live in Los Angeles! 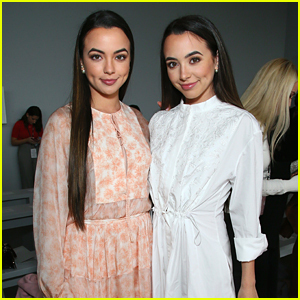 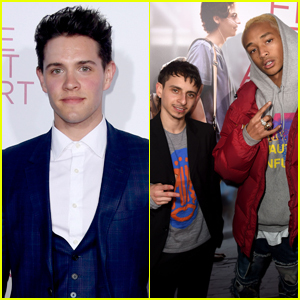 Taking place on the rink on Tuesday afternoon (November 27), Niki DeMartino, Vanessa Merrell and siblings Maia and Alex Shibutani were seen on the ice for the annual event, kicking off the holiday season with digital influencers. 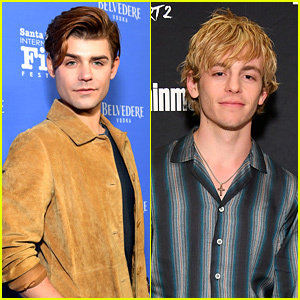 Teala Dunn, Greer Grammer, Pierson Fode, Jordyn Jones and her boyfriend Jordan Beau, Carson Lueders, Annie Leblanc, and Madisyn Shipman were all seen at the event.